Have you tried windows 8 and Microsoft Office 2013? Both these products are wonderful and brings many new features and stuff. 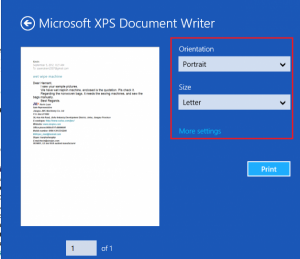 Well, if you have, you might have found out that with Windows 8, file-extension for files printed to the virtual Microsoft xps document writer printer has changed from .xps to .oxps . It looks like Microsoft wants to change the extension naming system to make 4-character extensions more common. They had earlier changed ms-word documents extension from .doc to .docx in ms office suite. So, if you distribute your .oxps file from windows 8 to any user who is using windows 7, that user’s computer won’t be able to recognize this new format which may be troublesome for you as a result. If you don’t know what xps documents are. Let me tell you, xps documents are like virtual print-outs. They look the same as a printed file. The contents can not be changed easily. They’re portable i.e. 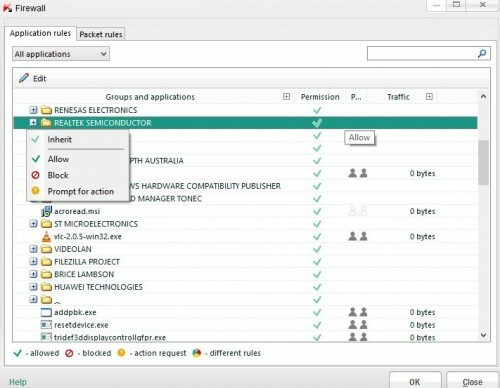 you can transfer such files easily on any computer. They can be opened via any xps viewer. These files are created by by selecting Microsoft XPS Document Writer printer using the print option instead of your real printer when printing any file. We often use this when our system is not connected to actual printer hardware so as to save an exact replica of print in digital format. In short, MXDW is used to print anything to file instead of paper, so you can use this to print email message from any windows 8 email app also. We can also attach digital signatures if we intend to share xps document so that the user could be warned in case the document is modified after the signing. 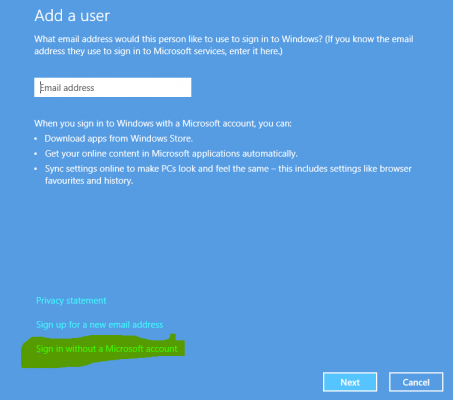 Windows Rights Management Services Permission can be also applied to such file before sharing to limit it to the authorized user. To rescue of windows 7 users, Microsoft has released a tiny little free program to convert .oxps format to .xps format for use on windows 7 and earlier systems. Just download this converter, install it, launch it and convert the oxps file before distributing it to windows 7 user. Minimum requirements : Service Pack 1 for Windows 7. Windows 8 is to be officially launched for public on October 26th, 2012. Are you going to upgrade your existing desktop/laptop to windows 8 or buy a new windows 8 touchscreen computer, tablet or convertible? Or are you afraid to make the switch to the next happening thing in computing tech industry ?